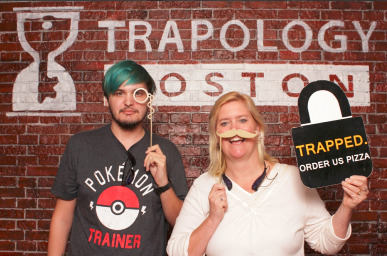 Ian and I were bested by Trapology's The Retreat, but had an awesome time! Thanks Nicole and Jason! Record time playing with some great teammates in Miami! White Mountains Today - more fun with Chris!